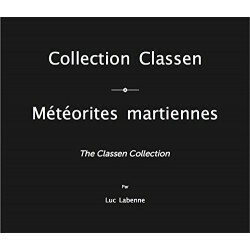 This volume features each meteorites of the Classen Collection, and presents by double page a specimen with a full and close-up view on HQ photographs, in order to reveal each piece's specificities. 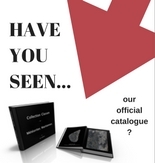 A short description includes the complete name, weight, and the year the piece was found for easy reference to its exact classification in the meteoritical bulletin. In the final index, the pieces are listed by names and categories. 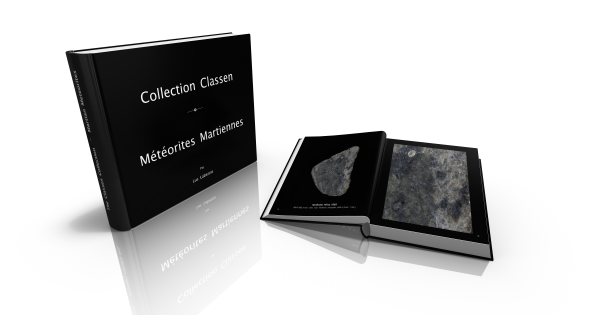 The complete collection of the 90 martian meteorites, classified and exclusively available for purchase.